BENT director Chel White helms this intricately beautiful public service announcement for Wieden + Kennedy and the American Indian College Fund. American Indians are the most under-served group in the United States when it comes to education. 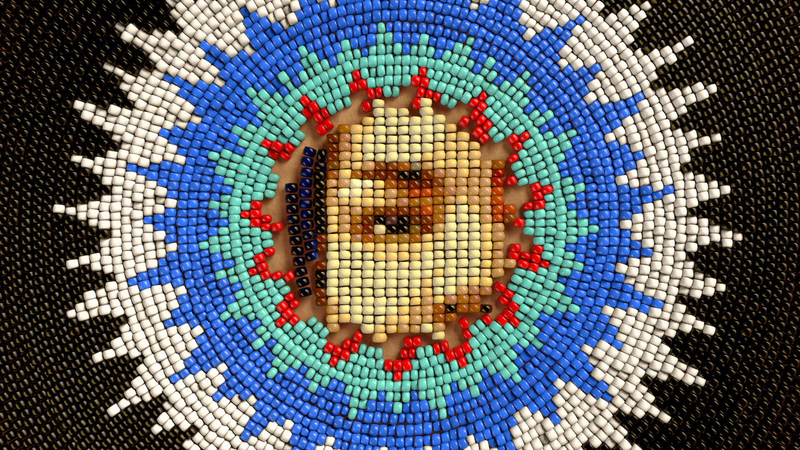 Using traditional Indian beads as metaphor, a single yellow bead leads hundreds then thousands of other beads to take action, build momentum and together create exquisite images from Native American folk art. Inspired by the contemporary art of Marcus Amerman, with music by Neil Young. Produced at Bent Image Lab.